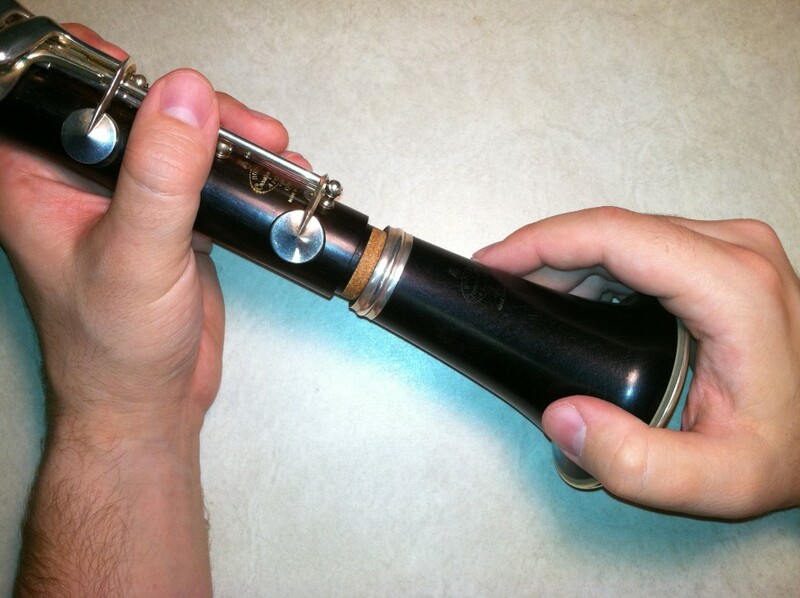 Should you have your old (woodwind) instrument repaired, or put the money toward a new one? Here are a few things to consider. First, you should understand the difference between having “playing condition” repairs done and having a full overhaul done. The overhaul is an expensive service, often costing a significant percentage of what you would spend on a new professional instrument. 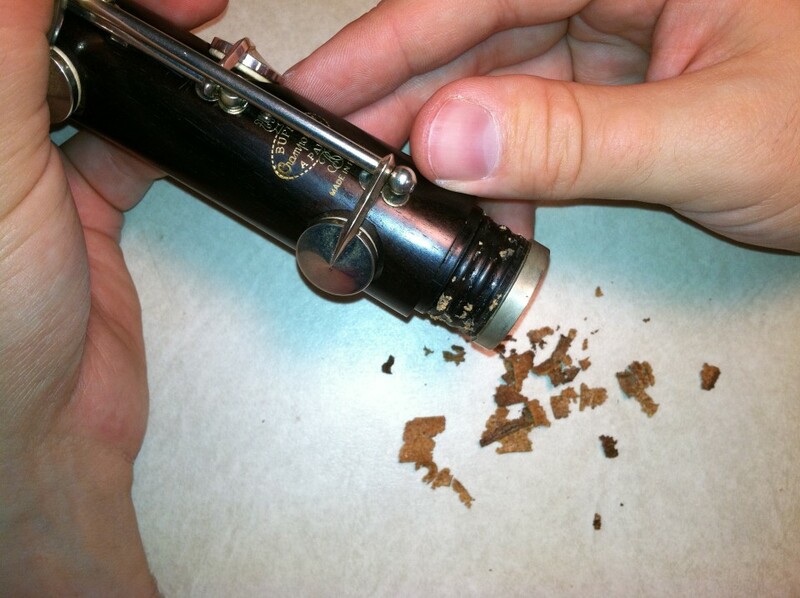 A good overhaul will make your instrument play like brand new, or better. It generally includes any necessary repairs to the instrument’s body, straightening/realigning/refitting of keywork and tenons, replacement of all or most pads/corks/felts/springs, and thorough cleaning and lubrication. The overhaul makes sense about every 5-10 years for a well-made, professional quality instrument that you love and intend to play long-term. It’s generally not worth the money for a student-quality or so-called “intermediate” instrument. Playing condition repairs are cheaper, à la carte services to get the instrument back into a baseline playable state, maybe replacing a few pads or corks as needed, or fixing anything that is broken enough to make the instrument unplayable. If you are low on cash, a good repair shop can help you prioritize what needs to be done within your budget. Even if you are playing your dream instrument and getting it overhauled on a regular schedule, playing condition maintenance is usually needed on at least an annual basis to keep things working well. If your instrument is of less-than-professional caliber, or if you want qualities that your current instrument does not possess, you may be better served by having playing-condition work done for now, and saving toward a new instrument. Bear in mind that “professional” is a term applied by makers and retailers to sell instruments; if you’re not sure, it wouldn’t hurt to check in with a real professional (such as your private teacher) to see if what you are playing on is really suited to professional use. A high-quality, well-maintained instrument makes playing easy and a pleasure, and the instrument’s career might even outlast yours. There are some inexpensive and easily-obtained tools that are useful to have around. Most of these things you can easily buy locally; only a few require buying from a musical instrument repair supplier (MusicMedic.com and Ferree’s Tools are a couple of good suppliers that happily sell to non-pros). These are tools and supplies suitable for small repairs and maintenance, the kinds of things that you can do mostly with common sense or with instructional materials available online. The most expensive item on my list is a “selection” of sheet cork, which I have pegged at about $20 to get smallish pieces in a few different thicknesses. You can get my entire list for less than the cost of a decent clarinet mouthpiece. I highly recommend taking your instruments apart. 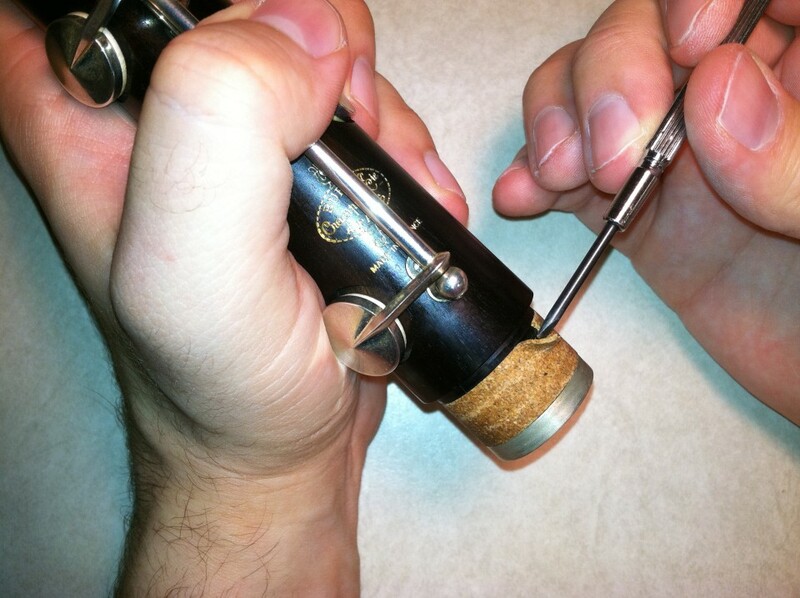 There’s no better way to understand the workings of a mechanical device like a woodwind instrument than to take it apart and put it back together again. They’re your tools. You should understand how they work. 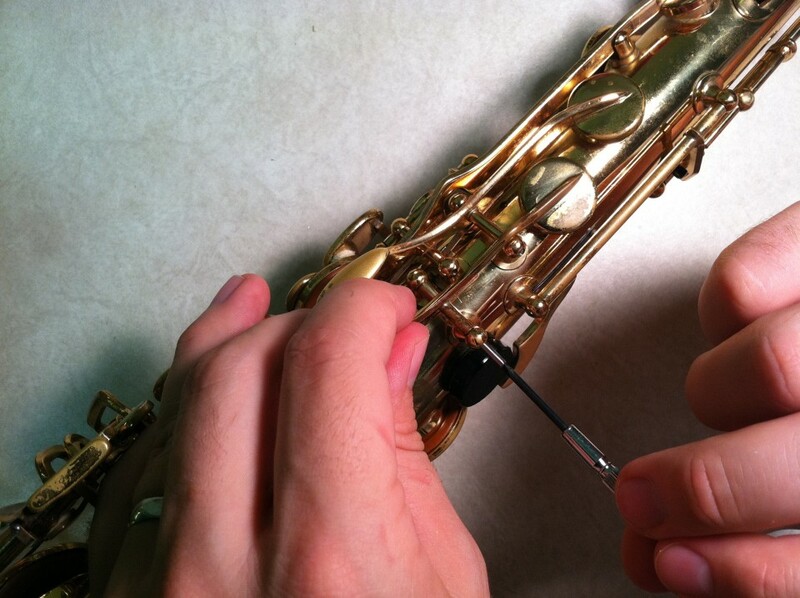 Take ownership of your instrument’s maintenance. Discover problems that need a repair tech’s attention BEFORE they affect your playing at an inopportune time. Or, even better, use your newfound confidence with a screwdriver to fix minor problems yourself, and consider learning how to change a pad, or at least a cork. Keep your instrument sparkling. With your horn in pieces, you can easily get into the nooks and crannies to remove dust and gunk. Your instrument will shine like new, your mechanisms will move smoothly and quietly, and you’ll feel good about treating your precious horn with such loving care.